RossHelen/ShutterstockI take dozens of trips every year, so I need a reliable and durable piece of luggage. Luggage that’s bulky, heavy, or difficult to manage can add to stress when travelling. Your luggage should be large enough to fit your belongings, have compartments for organisation, be durable, and feel light enough to lift easily. I take dozens of trips each year, and have tried several different luggage brands over the years. 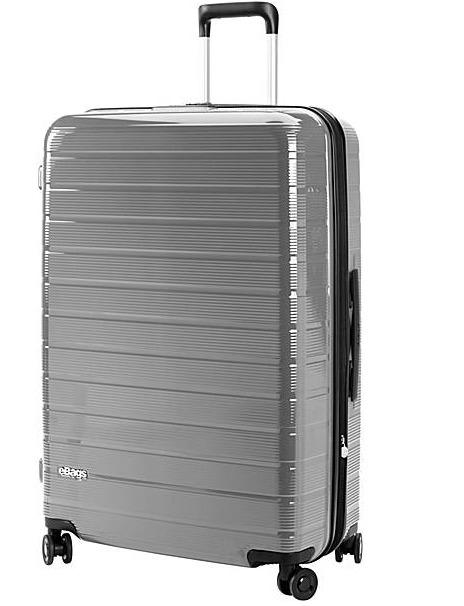 For me, the EBags Fortis 30″ Hardside Spinner comes out on top in terms of price, durability, looks, and weight. I take dozens of trips every year, so I need a reliable and durable piece of luggage. Since many of my trips last close to two weeks, I like to take checked luggage with me so I can prepare for different climates, pack video and camera equipment, and bring back souvenirs on the return leg. 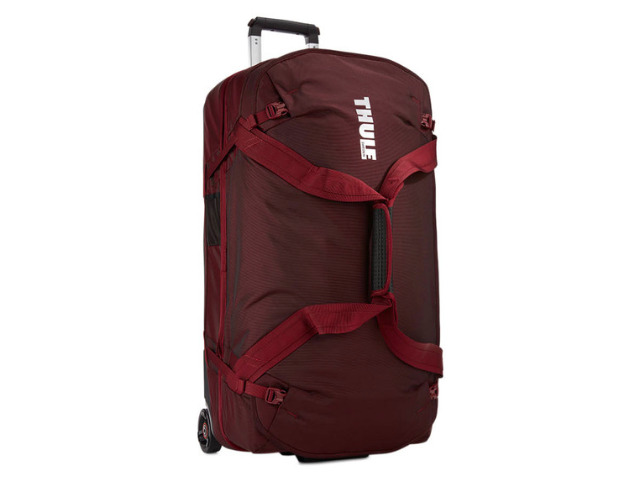 Here are the six luggage brands I have used over the years, and theonepiece of luggage that checked all of my boxes: size, comfort, durability, safety, and value. eBagsEBags Fortis 30′ Hardside Spinner. Of all the luggage I’ve tried, theeBags Fortis Hardside Spinneris the best in terms of size, weight, cost, durability, and safety. For $US150, the Fortis is a fantastic deal for what you get – both style and function. I easily whisked this piece up and down the stairs of the New York City subway, even fully packed. At 30 inches, the Fortis is ideal for long trips because of its ability to expand as you fill it with your belongings. 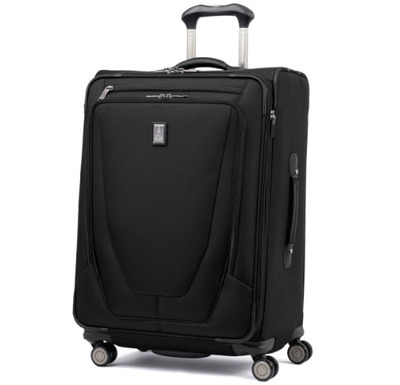 Even packed at max capacity, this carry on was easy to lift and moved swiftly thanks to its double wheel spinners. 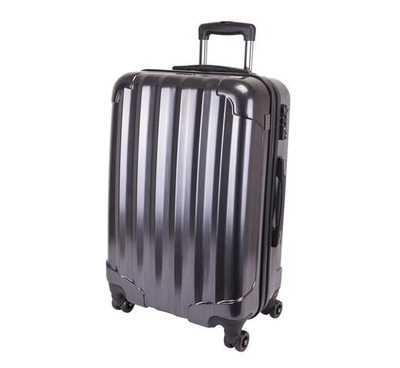 This stylish bag (I have the sleek black with elegant perforated lines) is also extremely durable – the polycarbonate shell held up well to rough handling while moving through the airport. There’s also convenient built-in locking system so that you don’t have to bother with loose locks. The interior comes with straps that kept my bulky winter clothes organised, though the bag was rather heavy to lift into the overhead bins. The specialised safety lock allows only TSA agents to inspect the interior of your bag. 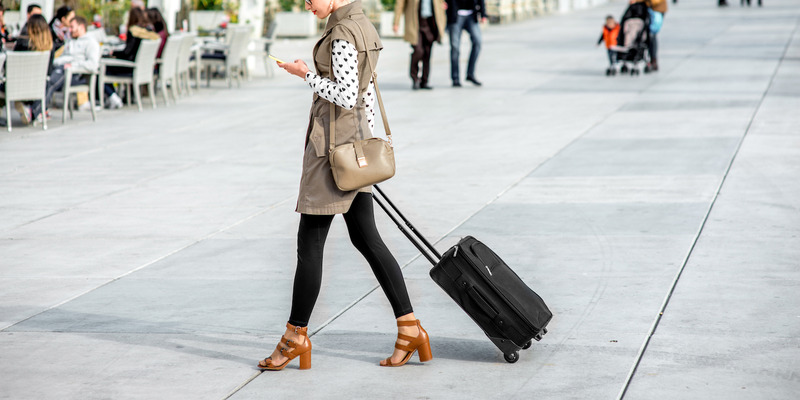 At $US130, this piece of luggage is both affordable and stylish. TravelproTravelPro Crew 11 25′ Expandable Spinner Suiter. 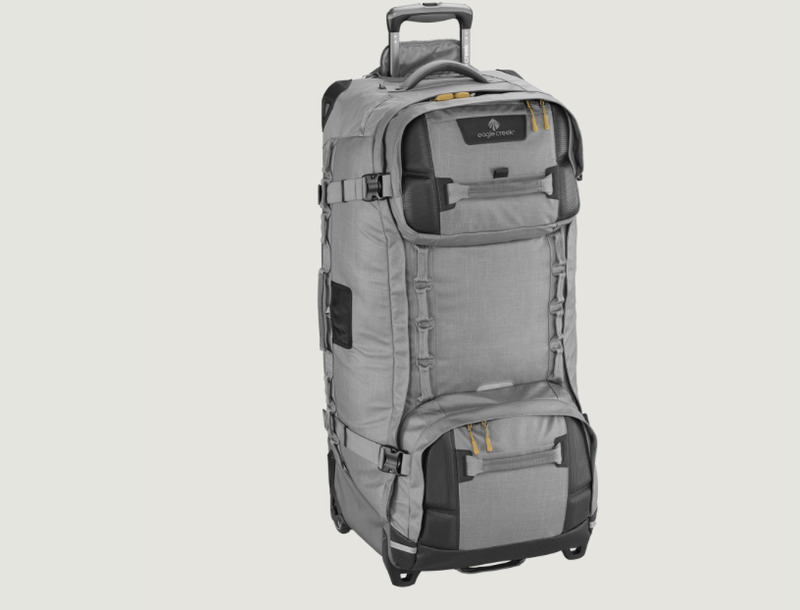 At $US270, the TravelPro Crew 11 is more costly than some of the other options – especially since you can find less expensive brands with similar sizing and features. This carry-on is durable and well-structured, with multiple zipper compartments in the front, middle, and main portion of the bag, which sometimes made it difficult to remember where I had packed certain belongings. The interior also includes a suiting compartment that, to my surprise, kept my clothes completely wrinkle-free. The zipper on the main compartment allows for a lock to keep your luggage safe. Be cautious in lifting this bag, though, as it was slightly heavy to put into the overhead bin when full. Genius PackGeniusPack Aerial 25” Hardside Spinner Upright. When I travelled to the Maldives, theGeniusPackeasily stood up to multiple plane rides. The design of the bag’s interior is excellent: It features designated compartments, a packing checklist, and a laundry compartment that separates clean and dirty clothes. The 25-inch carry-on is priced at a reasonable $US168, and it feels pretty light at just over eight pounds empty. It did suffer some scratching on my trip, but it was minimal. eagle creekEagleCreek ORV Trunk 36. TheORV Trunkis perfect for my “adventure trips” – like my two-week vacation through South Africa – where hiking boots and bulky gear are necessary to combat rough terrain and unpredictable climates. Though the carry-on weighs 11 pounds empty, it was easy to haul the trunk onto small, intercountry planes thanks to the multiple handles at various locations. At $US419, the ORV Trunk is definitely expensive compared to other brands, but the quality has lasted through heavy wear and tear. Speaking of wear and tear, the ORV Trunk is extremely durable, with tough waterproof material that held up against rugged and rocky terrain. 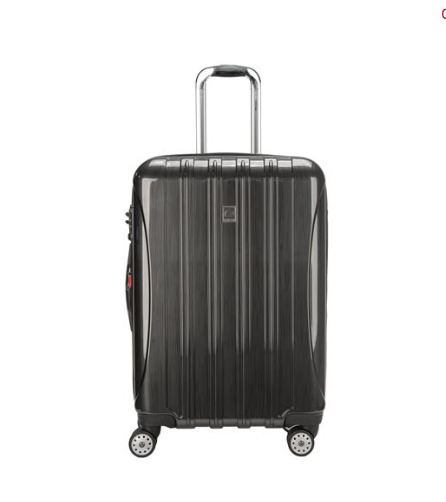 At $US350, the 30-inchThule Subterra Luggageis pricey, although you really are getting two bags for the price of one. The suitcase unzips into one rolling bag and one duffel bag, which can distribute the weight of your things to help prevent overweight bag fees. Oversized wheels made it easy to pull when fully packed, and I could even attach my handbag to a strap at the top of the rolling piece. The nylon exterior kept my belongings dry during a very rainy spring in New York.